Jeff has been in the financial services profession in the tri-state area for over two decades. 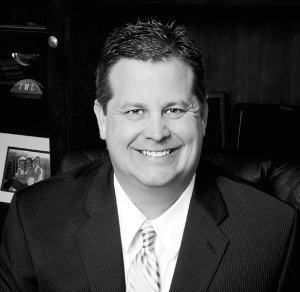 A graduate of West Chester University, Jeff has delivered financial education seminars to thousands of individuals throughout PA, NJ, MD, and DE. He is a multi-year winner of the 5 Star Wealth Manager award featured in Philadelphia Magazine. Although Market Street Wealth Management serves an age diverse clientele, Jeff ’s background and training helps with his focus on those individuals who are in or nearing their retirement years. He spends much of his time showing clients how to strategically distribute their income in retirement, both from IRAs and 401(k)’s, as well as non-qualified accounts. The training he has often shows people how to be most efficient with their income from a tax perspective, striving to save retirees from unnecessary tax burdens. His extensive knowledge of IRAs makes him a valuable asset for clients who have questions about specific distribution and rollover rules, as well as the complex subject of Roth IRA conversions.